Friends & Family: In-stores 12/13/18-12/16/18. For store offer, see associate for details. ONLINE: To receive discount offer, enter the promo code FRIENDME in the promotion code box in your shopping bag during checkout. Discount applies to select regular-price merchandise total in USD; sale and reduced-price merchandise do not qualify. Qualifying items are designated on the site with colored type on their product page. Does not apply to beauty or fragrance, exclusives, swimwear, precious jewelry, previous purchases, or gift registry items. 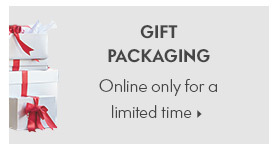 Not valid with any other discount offer, purchases of the Neiman Marcus Gift Card, or catalog orders. 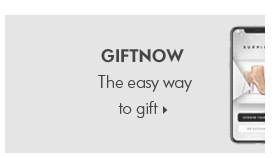 GiftNow purchases are excluded. 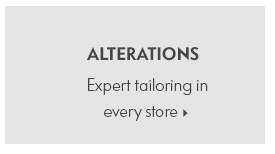 Other exclusions may apply. Neiman Marcus employees are not eligible for offer. 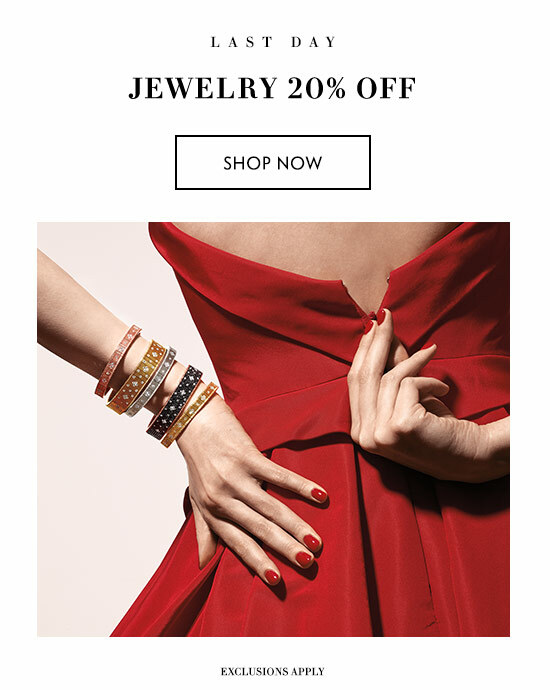 Ends 12/19/18 at 10:00 PM CT.
20% Off Jewelry: In store offer valid 12/13-12/16/18. See sales associate for store details. Selected merchandise only; savings of 20% off regular prices. Qualifying items will be designated on the site with colored type on product pages. Savings will be reflected at checkout. Interim markdowns may have been taken. No adjustments for prior purchases. 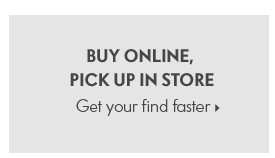 Excludes Online Clearance merchandise. Merchandise at Last Call online and stores not included. 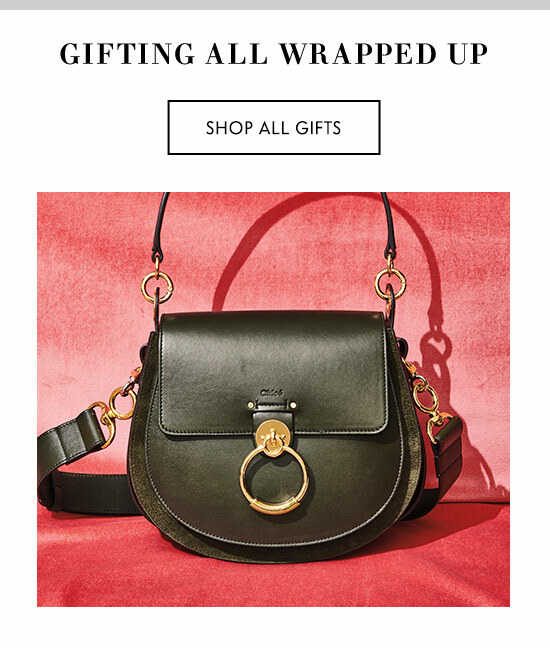 Online offer ends 12/19/18 at 10:00 PM CT.